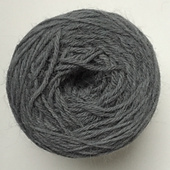 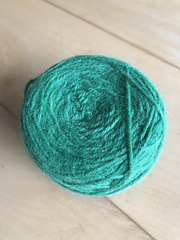 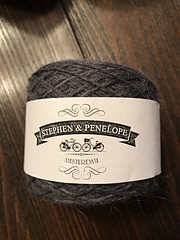 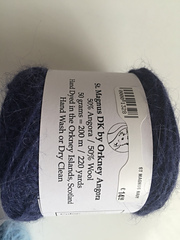 Ravelry: Orkney Angora St Magnus D.K. 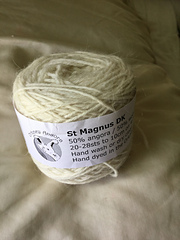 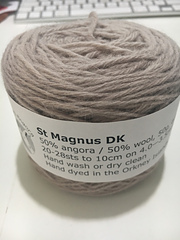 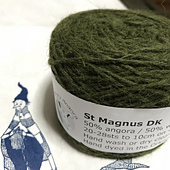 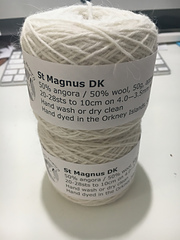 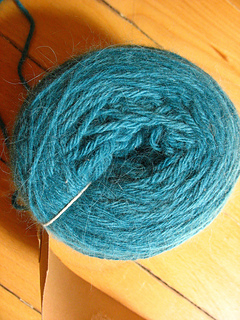 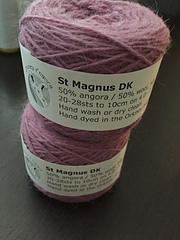 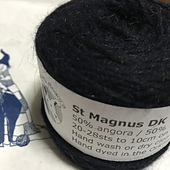 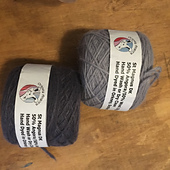 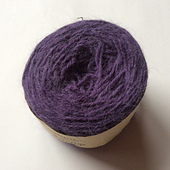 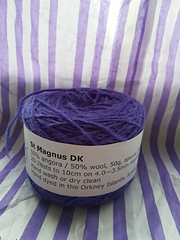 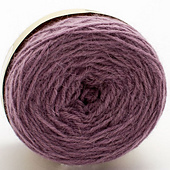 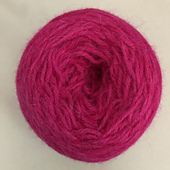 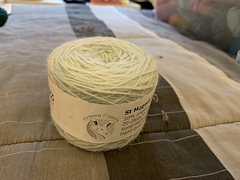 yarns > Orkney Angora > St Magnus D.K. 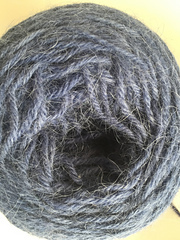 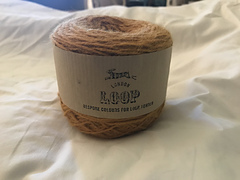 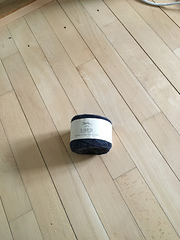 Woollen spun, 4/16’s NM, unbrushed. 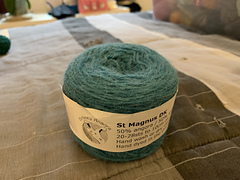 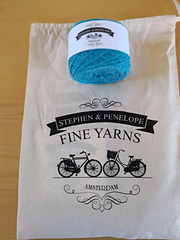 Suitable for hand and machine knitting. 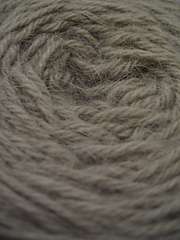 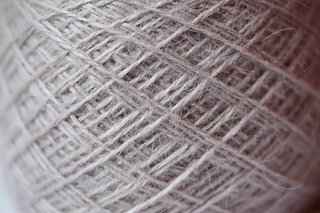 Grade 1 angora blended with 18.5 micron lambswool.